to promote sailing, to promote and provide a venue for small-boat racing, to encourage and assist members in improving racing skills, to provide members with family recreation and social activities, and to promote seamanship and water safety. 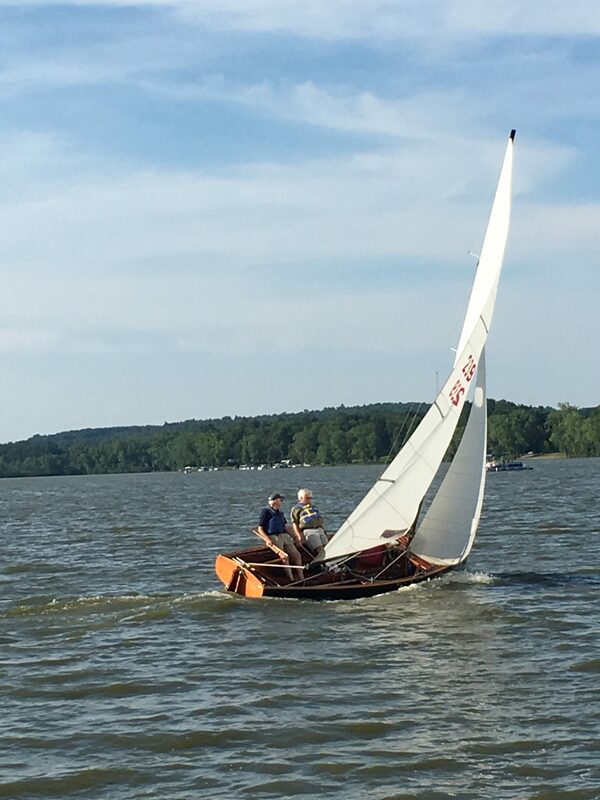 Here is an example of what small boat sailing looks like at our club. All persons with an interest in any part of this mission are welcome to join us. The Mohican Sailing Club is a non-profit organization built, maintained and managed entirely by club members. We are dedicated to keeping our annual dues low, and our success depends on cooperative support through our members serving as officers and on committees and taking part in work days. Most every spring, summer or fall Sunday afternoon starting at Noon (check out our calendar link) – use the maps and directions link above, or contact us at mohicansailing@gmail.com for more information.